Postgraduate Courses | Welcome to the VOSON Lab! 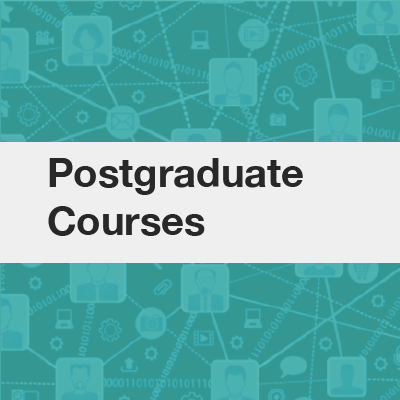 In 2018 the following two courses are offered for postgraduate students: SOCY6066 Social Science of the Internet (Semester 1, 2018) and SOCR8006 Online Research Methods (Semester 2, 2018). SOCY6066 Social Science of the Internet postgraduate course, School of Sociology. SOCR8006 Online Research Methods postgraduate course, School of Sociology. Overview, learning outcomes, assessment,workload and more! Contact A/Professor Robert Ackland (course convener). For more information, enquires, etc.